‘Tis the season to be jolly, Fa-la-la-la-laaaa! 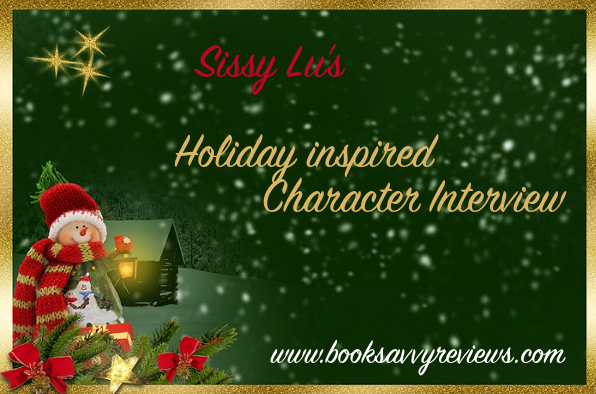 Introducing Sissy Lu’s first festive Character Interview, featuring PHOENYX BLAKE from Ignite by Tricia Barr. Grab a cup of eggnog or some wassail, but beware the mistletoe! Phoenyx, give us some small deets below! Favorite Hot Beverage: Hot chocolate with whip cream! I am Phoenyx Blake, currently a college freshman at UCLA. A few weeks before the school year started, I was kidnapped by a cult that wanted to sacrifice me and three other teenagers for powers none of us knew we had. As it turned out, we are The Bound Ones (four people who are bound by the elements and doomed to reincarnate forever to keep the elements trapped). Apparently, I’m Fire. With the help of Skylar, Lily, and Sebastian, the other three prisoners, I escaped. Now I’m shacking up with Sebastian—he’s Water, and we are a steamy combination *wink*. My mom makes delicious Hello Dolly Bars—coconut and chocolate chips on a graham cracker crust. I could eat them until I get sick! More alone time with Sebastian. Fashionably late. I like to make an entrance, and as the living essence of passion, I can’t really help it. Absolutely! But my heart belongs to Sebastian.. Cold and wet!? Forget it. Take me some place warm and sunny, please, I beg you! To have my father back. I pretty much shop all year round, buying something when I realize it would make the perfect gift for someone I care about. Lily. She’s the sweetest person in the world, and she loves this time of year. And probably Sebastian, who can’t help but showboat when he gets the chance. Skylar would be Scrooge, I could definitely hear him saying Bah Humbug. Sebastian would be Jacob Marley, his partner in crime. I would probably be Belle, the beautiful heartbreaker. And Lily would be Tiny Tim—sorry, Lil! 14. What is your New Year’s Resolution? To finally be done with the Four Corners, the cult that hunts us. 15. Is there anything else you’d like to tell us? Ho Ho Ho, did you know all of that about Phoenyx? Bet you didn’t. Be sure to check out the author’s page as well as social media to ensure you are up to date on Phoenyx and the rest of the crew! Fantastic answers! 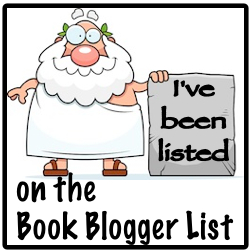 Thanks so much, Tricia, where can readers find more about you and your books? About the Author: By day, Tricia is a full time mom to two beautiful toddler girls and a wife/business partner to a handsome hard-working husband. By night–and nap times–she writes unique and thrilling young adult fantasies inspired by her vivid, somewhat creepy dreams and her own adventures around the world. Ignite is the sizzling first book in The Bound Ones, a series of YA urban fantasy novels. If you like supercharged action, timeless romance, and unbreakable friendships, then you’ll love Tricia Barr’s fiery series.